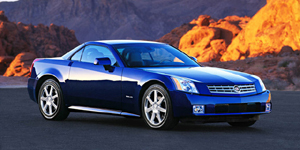 Based on the rear-wheel-drive underpinnings of the Corvette, the XLR features a folding hardtop and sporty handling. Powered by a V8, its styling is edgy and distinctive. 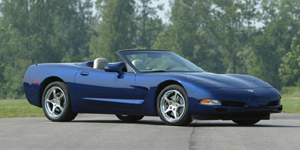 Available in coupe and convertible bodystyles, the Chevrolet Corvette offers excellent handling, powerful V8 engines, and handsome looks for a price unrivalled in its class.